Glad you had a good day Karel. And happy birthday! Looks like it was a great day! And I agree with Jason, Happy Birthday!!! Looks like a great day to me. Happy birthday. Happy birthday my friend. The pictures are great of local waters and fish. Fun way to spend a special day. A very wise person just yesterday reminded me of how important it is to live each day to it's fullest and give your mind and body a vacation away from the every day tribulations of life. Glad you got the message as well. Thanks Howard. Each day is a gift. 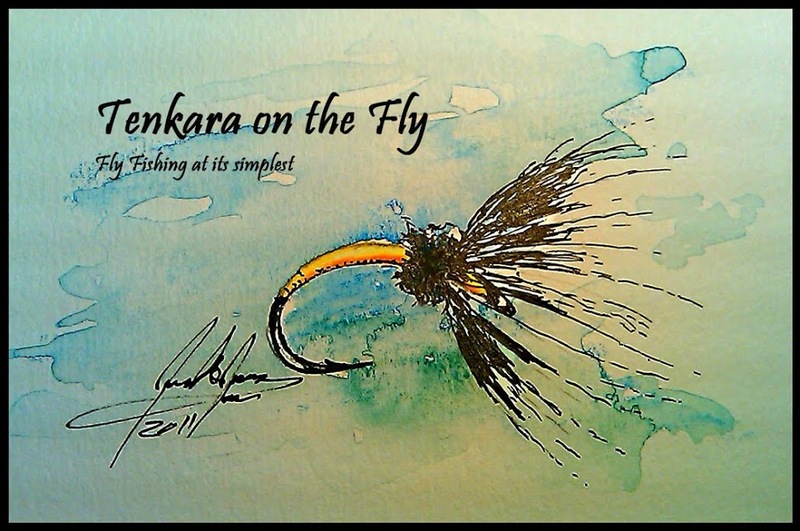 By the way my offer to take you tenkara fishing still stands! Fishing on your birthday.... It doesn't get any better! Hope you guys are done with snow out there and can finally get on with spring. Happy birthday Man! Nothing beats fishing with beer on a birthday! Wish I have a freetime on my day to do that too! Nice pics and glad you could get out on your birthday. Looking at the weather and the water in May sure beats the weather when I am typing this. Look forward to you next post. Happy birthday Tenkara! Great pics! Many many happy returns of the day. I think you choose a better way to celebrate your birthday and i hope you enjoy your birthday very much. Thank you for your nice sharing. I enjoyed in story, pics are awesome.. happy birthday !!! HBD man. Hope you enjoyed doing fishing that day. I just like the fishing images you've shared. It's very refreshing.